Outfit your favorite fireman with a unique personalized fire department ornament. This personalized Fire Department Christmas ornament proudly displays the city your firefighter keeps safe and shows the challenges and achievements they go through every day. 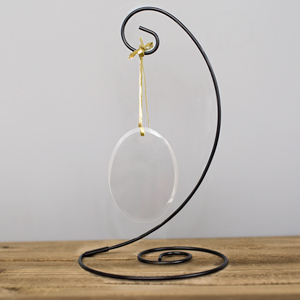 Give one of these unique ornaments to the whole fire house as a forever lasting cherished keepsake. Each ornament may be personalized with a one line message and name. As promised. Love the velvet bag which adds value to the already low price. Nice, small, but accurate infor on it. 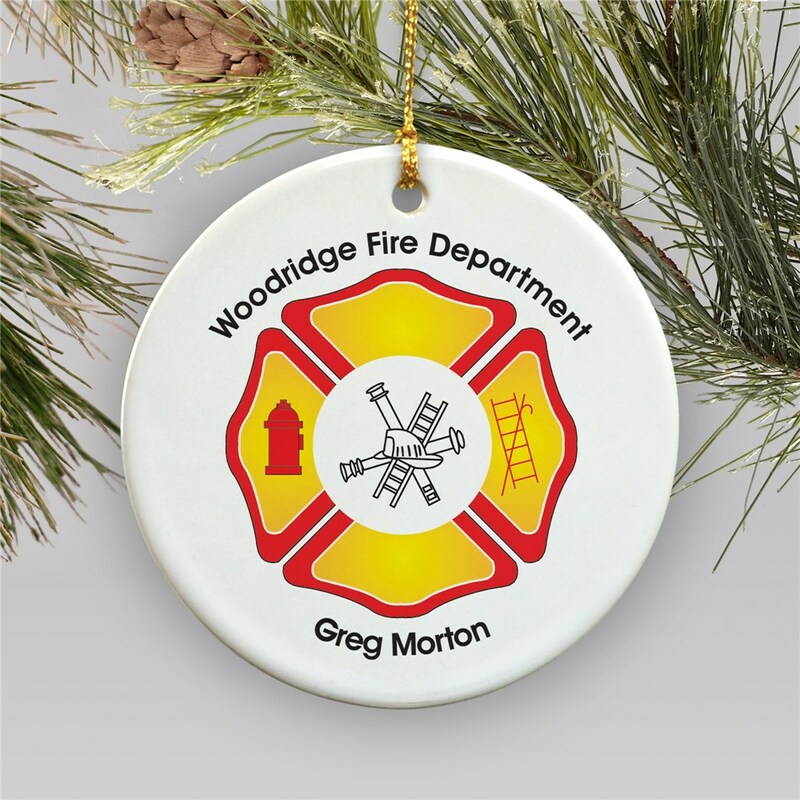 A Personalized fire fighter ornament from GiftsForYouNow makes a great career Christmas ormament for friends, neighbors, family or just your favorite neighborhood fireman. 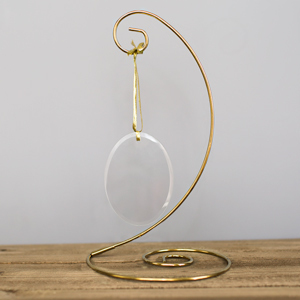 If you're looking for Christmas Ornaments for your mom, dad, aunt, uncle, grandma, grandpa, or kids, we guarantee you will find a nice Personalized Ornament to satisfy everyone on your Christmas gift list.